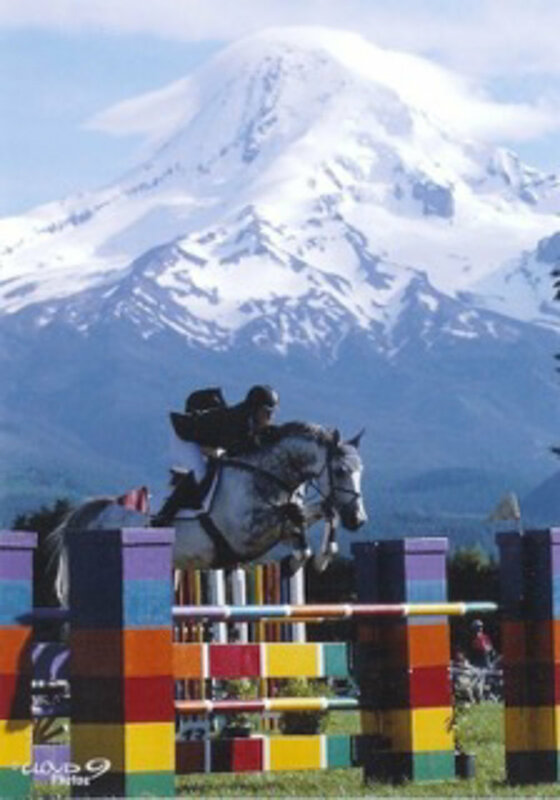 Maplewood Stables, Inc., was established in 1977 by Julie Winkel, and since then she's been committed to training, showing and breeding champion Hunters, Jumpers and Equitation horses. Maplewood's horses and riders compete locally, nationally throughout the United States, and internationally in Canada and Mexico. 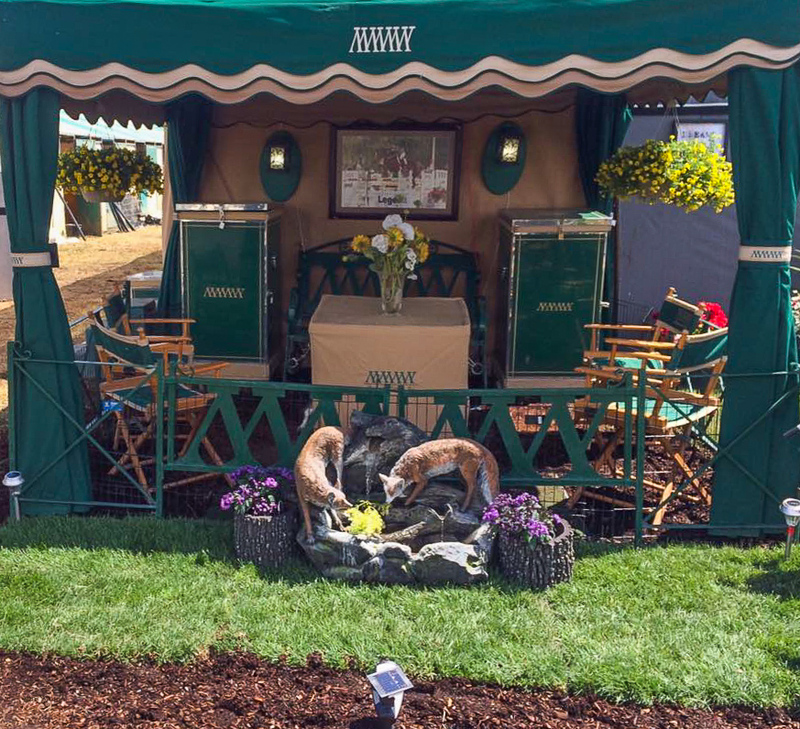 Maplewood-trained horses and riders regularly earn regional and national honors in the show ring, and Maplewood's growing reputation as an educational hub has been recognized throughout the equine industry. 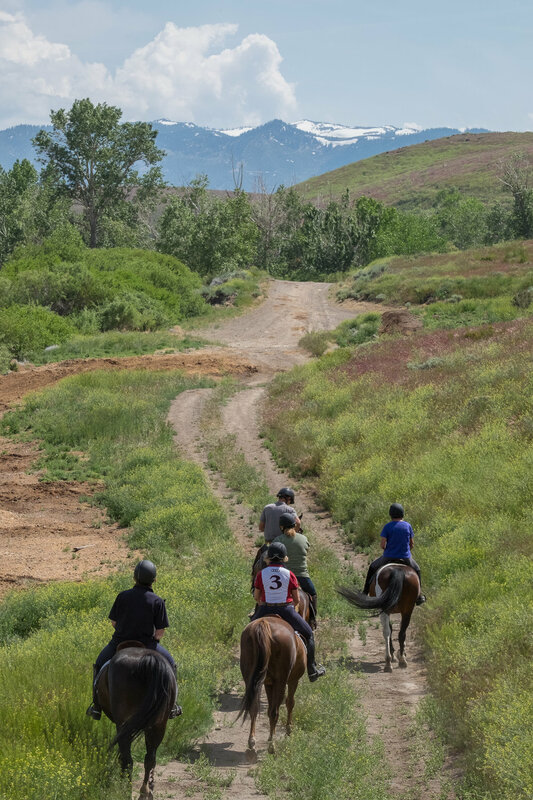 Maplewood regularly hosts educational clinics, seminars and camps, and their Horse Industry Training Program is the first post-secondary program of its kind licensed by the State of Nevada.